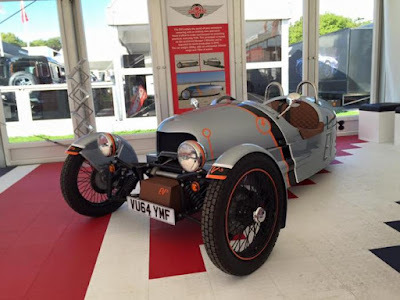 An electric car that has a design similar with the car in the 19th century introduced at the Goodwood Festival of Speed, which held in Chichester, England. The car is named EV3 and made by the Morgan Motor Company. Although the design adopts old-fashioned style, but it turns out the car is still in the prototype stage is equipped with the latest technology. 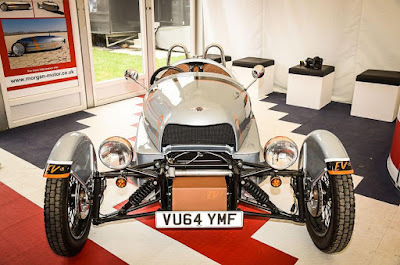 As reported Worldcarfans, EV3 fully powered by electricity from a motor-powered 102 hp and a weight of 25 kg. This battery is able to make the car go as far as 241 km in a single charge. The process of the rechargeable battery can be done for four hours. However, more detailed three-wheeled car specs are not available now. But, Morgan said that they wanted to EV3 speed like a regular car that has acceleration from 0 to 100 km/h in 6 seconds. 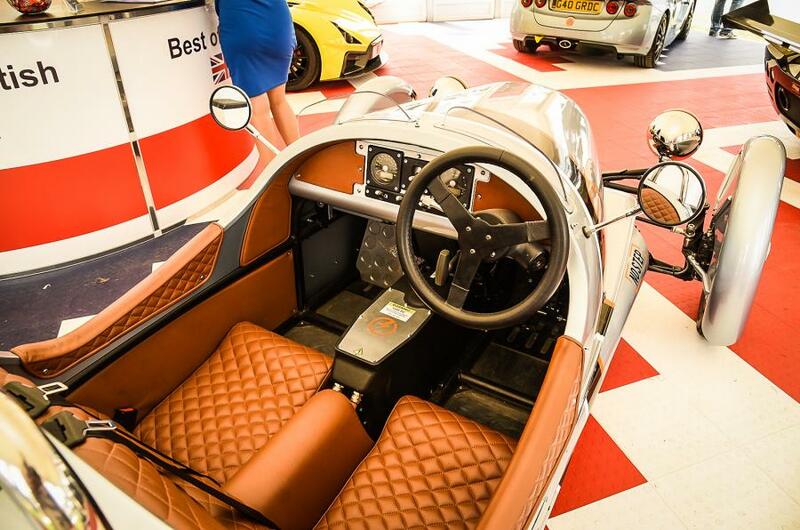 The electric car is only able to 'run' the maximum 129 km/h. While non-electrical version is claimed to have a maximum speed of 185 km/h.